Why was the Crisis Intervention Team not used with Korryn Gaines? 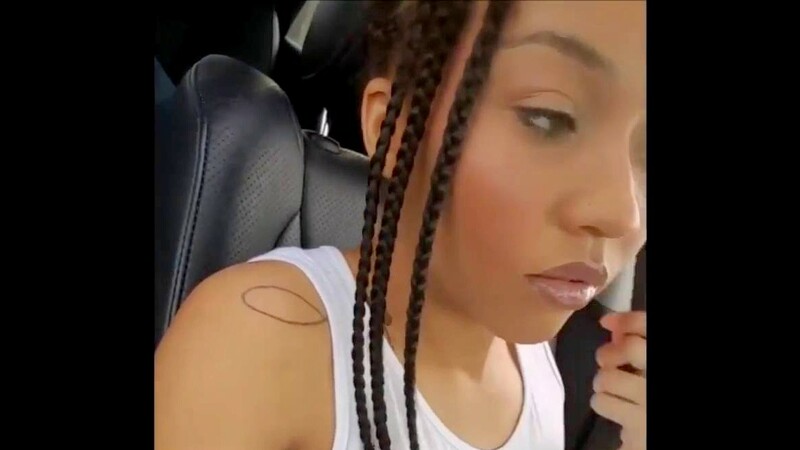 Above: Korryn Gaines in the video she made of her March 10 traffic stop. And yet in the clearly acute situation police encountered Monday after officers broke into Korryn Gaines’ Randallstown apartment to serve her with a warrant – they found Gaines allegedly sitting on the floor holding a shotgun, her five-year-old nearby – the crisis intervention team was never called in. After a six-hour standoff, during which police said an at-times agitated Gaines occasionally aimed her gun at them and at one point demanded they leave or be shot, an officer fired the first shot at her. This triggered two blasts from Gaines and then the officer returned fire with three shots, killing the 23-year-old. 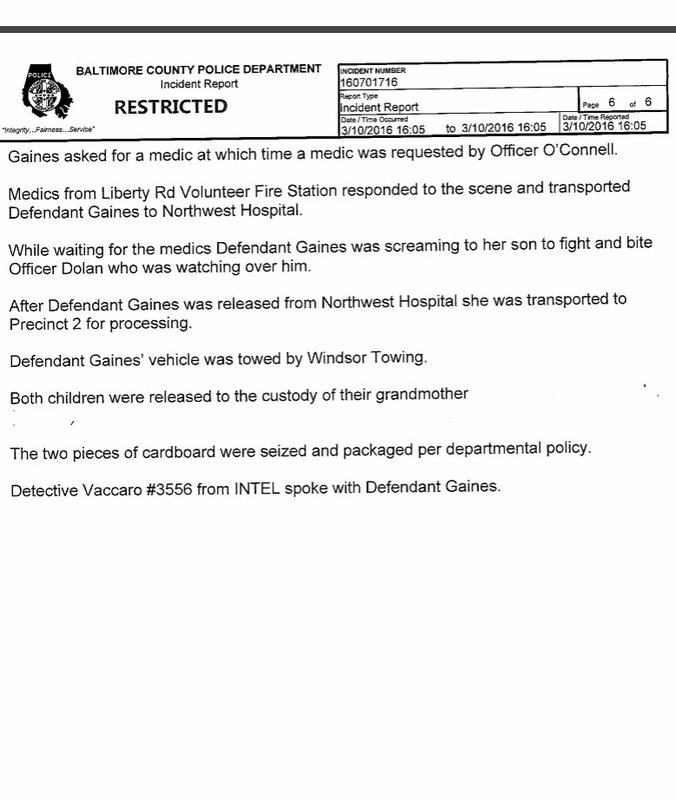 Gaines’ son Kodi received non-fatal injuries in the crossfire. Why was the crisis team never called in to try and de-escalate? That question is one of many swirling as Gaines’ death comes under national scrutiny, amid the continuing controversy over the police use of lethal force against African-Americans. “If Korryn Gaines is now dead and her son, without his mother, is shot, who exactly did the police aim to protect in that house? It was surrounded. She couldn’t leave,” wrote New York Daily News columnist Shaun King, discussing her death along with other recent high-profile police shootings, including those of Eric Garner and Tamir Rice. Locally, police also are being criticized – including by the American Civil Liberties Union of Maryland – for failing to end the encounter peacefully. “It should be an explicit goal for police in every encounter that all of the people, both the police and the community that they serve and protect, survive the encounter,” the ACLU said in a statement on Gaines’ death. Gaines’ distraught family members also spoke out against the police handling of the encounter. “The weapon was on her lap beside her. She didn’t fire until they fired on her,” aunt Shannon Gaines told the station. Chief James Johnson has said police did use “trained negotiators” to try to get Gaines to surrender peacefully Monday. And police did consult with “mental health professionals,” during the standoff, according to Armacost. But with many details still to be revealed, the rough outline of what happened – a SWAT team kicking down the door to serve a warrant for minor offenses and then firing the first shot – suggests Baltimore County police may not have followed current thinking on best practices in such situations. 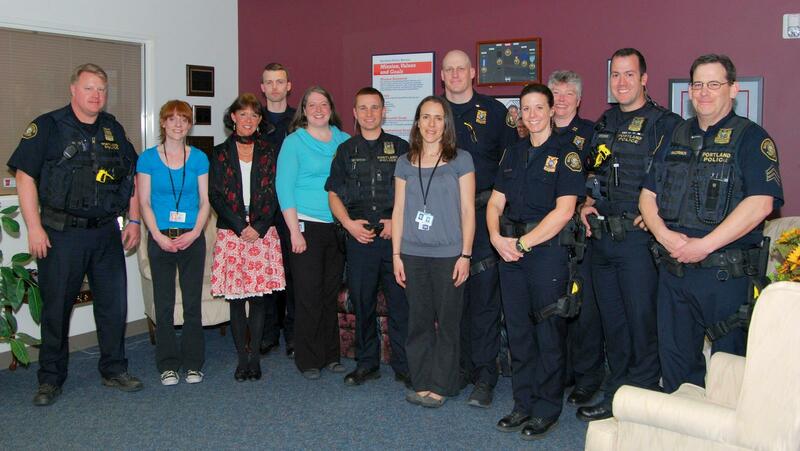 Police agencies across the country are increasingly using special training and crisis intervention teams to help officers deal with people who may have mental health issues. “Studies have found that the training can alter the way officers view people with mental illness,” according to a review of the issue by The New York Times. “The approach, which teaches officers ways to defuse potentially violent encounters before force becomes necessary, is useful for officers facing any volatile situation, even if a mental health crisis is not involved,” the Times noted, citing law enforcement experts. 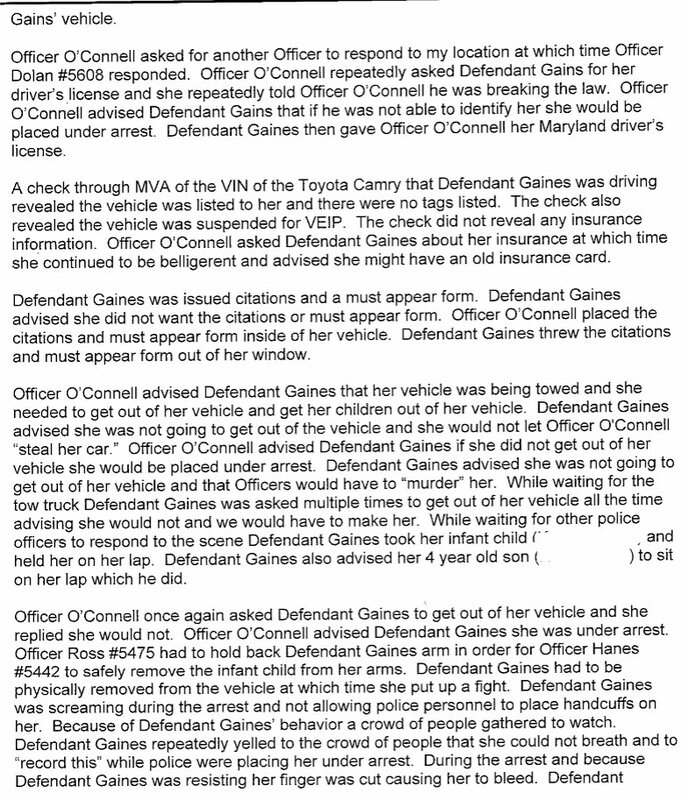 Armacost would not discuss Gaines’ possible mental health issues with reporters, citing privacy, but the public record and the agency’s own encounters with Gaines suggest police had good reason to anticipate that she might have some. Gaines’ aggressive behavior during her March 10 traffic stop for not having license plates on her vehicle was another possible indication. An increasingly agitated Gaines refused to turn over her drivers’ license, challenged the officer’s authority and had to be physically removed from the car, according to the police report. With the agency’s review of Gaines’ fatal shooting still pending, police say they will not soon be releasing the name of the officer who shot her because of threats the incident generated. In a statement to the media, Chief Johnson said the department has “received an unprecedented number of threats against police, including threats and actions against specific officers and officials.” Their decision comes on the heels of the fatal ambush of five police officers in Dallas last month during a demonstration against police shootings. 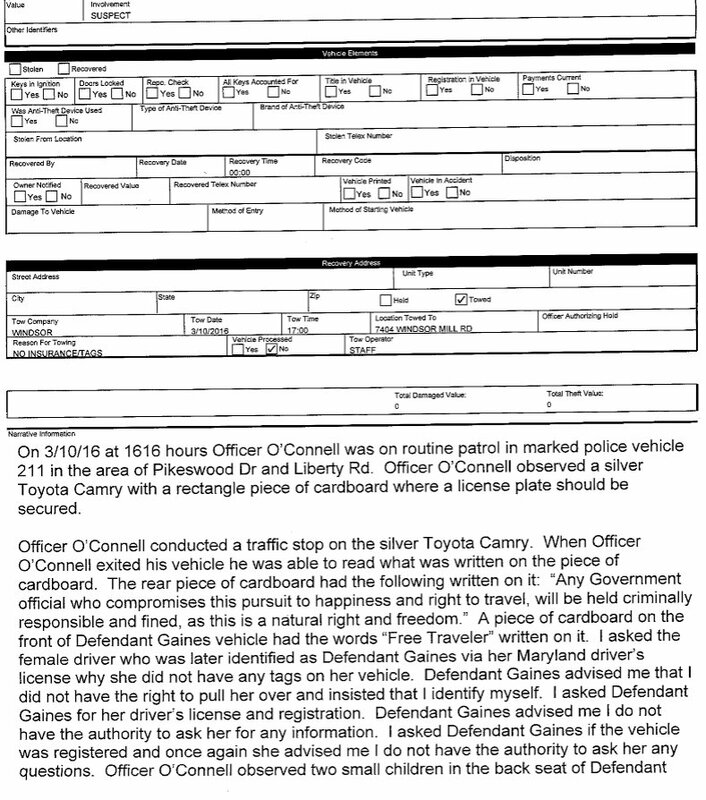 Narrative from the Baltimore County Police report on their March 10 traffic stop of Gaines at Pikeswood Drive and Liberty Road.